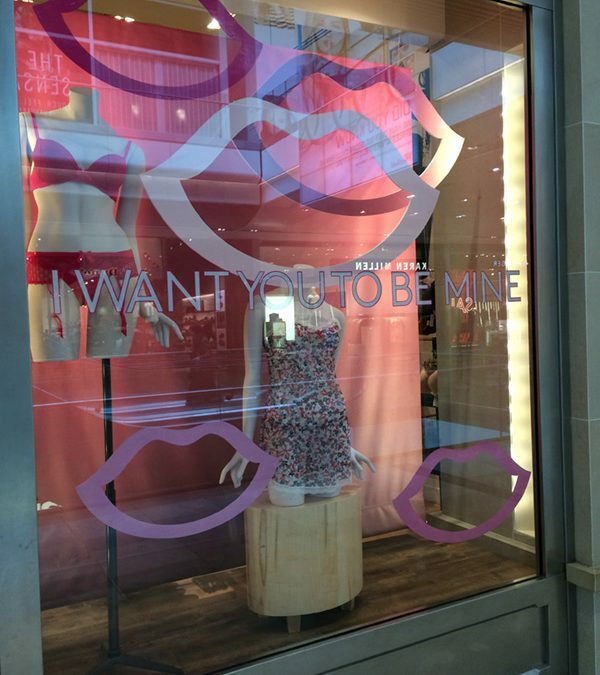 This month I installed the final Christmas windows at Triumph Lingerie in Westfield Shopping Centre, Stratford London. 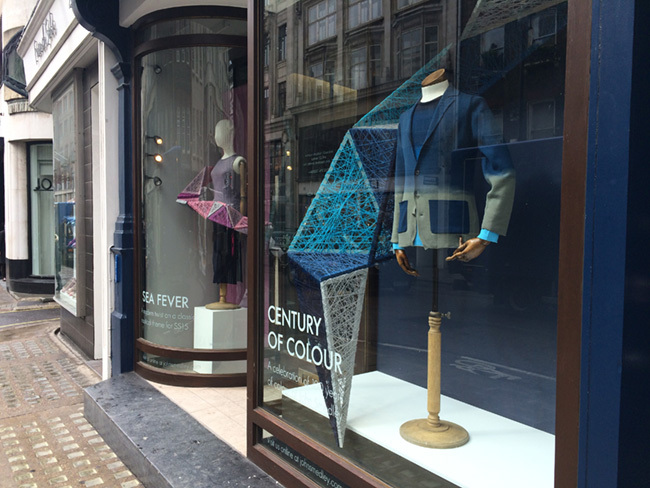 I work with a Graphic Design consultancy, One Big Company and install the windows with them. This month we featured the festive range of sleepwear available at Triumph. 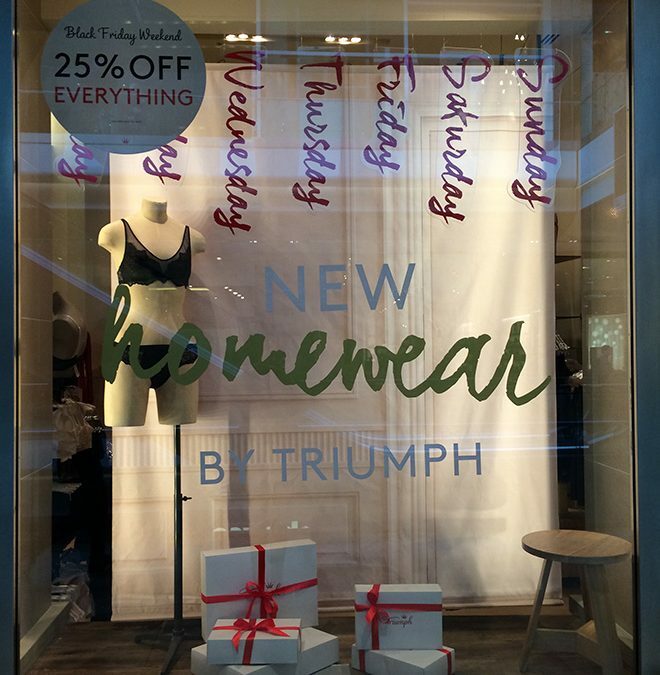 This month I have been working along side a London based Graphic Designer business, One Big Company who provide the window installations for Triumph Lingerie stores. 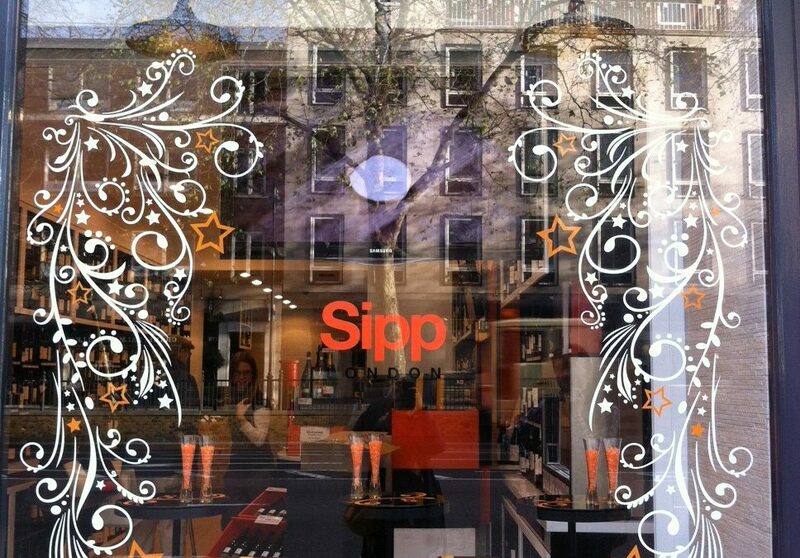 This month we designed and installed a Christmas window display on behalf of our client Moet & Chandon at Sipp Wine Store in Knightsbridge, London. 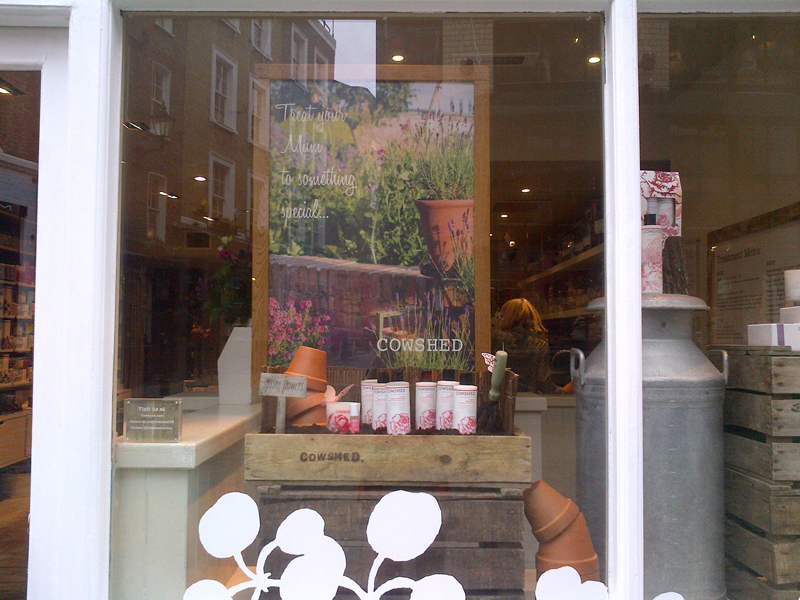 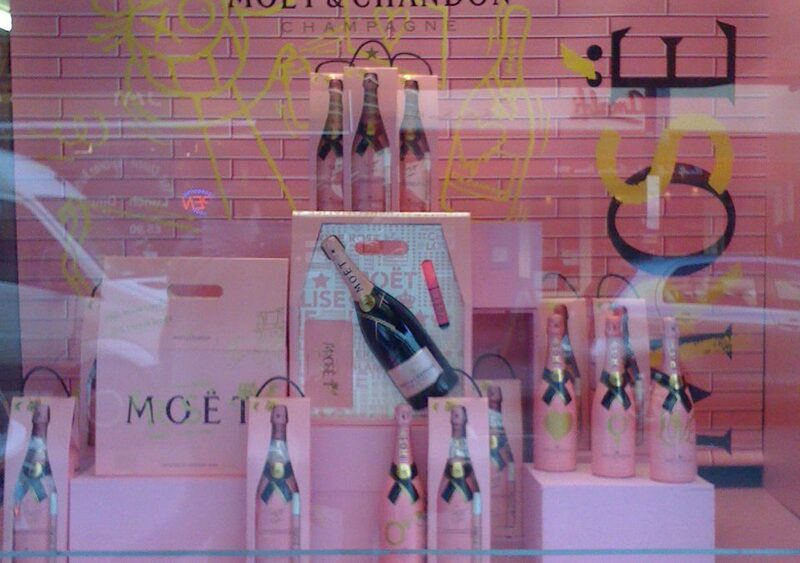 For Valentines day we were asked to design and install a Moet Rose Champagne window at Vintage House in Soho, London.